Erik is of Dominican-American Heritage. He can fluently speak, read and write Spanish. Erik loves baseball! 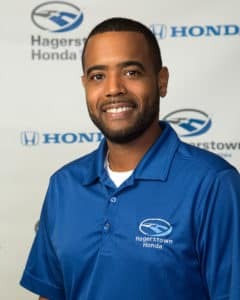 He really enjoy’s being a Sales Consultant for Hagerstown Honda and loves all the people he has the opportunity to meet. 3. Where else would I run into you? Monkey Joes or North side pool with my kids. 8. If you were stranded on a desert island, what 3 things would you have to have? AR-15, an Axe, and an endless fresh water supply. 10. 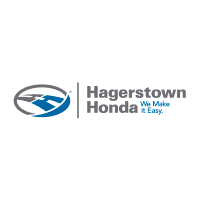 Favorite Honda Vehicle? (Old or new) Honda Accord from any year.